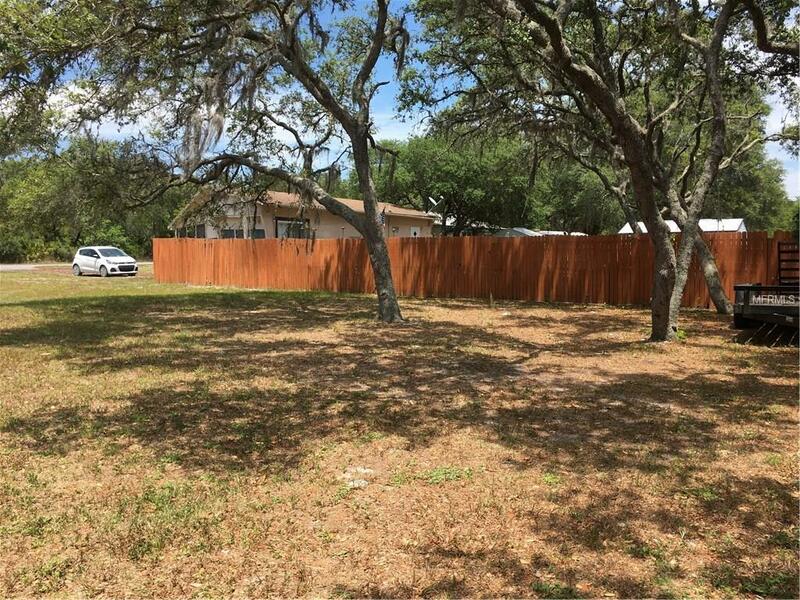 Vacant lot completely cleared and ready for your new manufactured home. Paved Street, quiet area. Pet Restrictions Check With Lake County Per Pet Restrictions.